Need Process Server to serve SC-100 Small Claims Court Forms? Need To Serve SC-100 Small Claims Form? HOW DOES THE DEFENDANT FIND OUT ABOUT THE SC-100 SMALL CLAIMS FORM? Service by a law officer—You may ask the marshal or sheriff to serve the defendant. A fee will be charged. The sheriff only works Monday - Friday 8-5. Not the best choice. We work 24/7 to serve your legal papers. 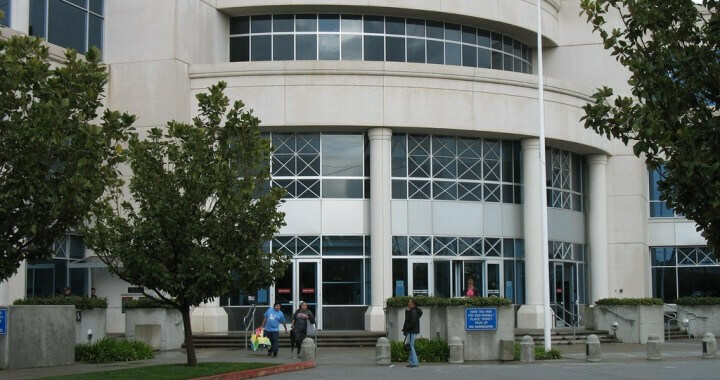 Process Server Sacramento — You may ask anyone who is not a party in your case and who is at least 18 years old to serve the defendant. The person is called a process server and must personally give a copy of your claim to the defendant. We will serve your papers for a fee. You may also ask a friend or relative to do it. The person must also sign a proof of service form showing the defendant was served. Certified mail—You may ask the clerk of the court to serve the defendant by certified mail. The clerk will charge a fee. You should check back with the court before the hearing to see if the receipt for certified mail was returned to the court. Service by certified mail must be done by the clerk's office except in motor vehicle accident cases involving out-of-state defendants. Substituted service—This method lets you serve another person instead of the defendant. You must follow the procedures carefully. You may also wish to use the marshal or sheriff or a registered process server. A copy of your claim must be left at the defendant's business with the person in charge; OR at the defendant's home with a competent person who is at least 18 years old. The person who receives the claim must be told about its contents. Another copy must be mailed, first class postage prepaid, to the defendant at the address where the paper was left. The service is not complete until 10 days after the copy is mailed. No matter which method of service you choose, the defendant must be served by a certain date or the trial will be postponed. If the defendant lives in the county, service must be completed at least 15 days before the trial date. This period is at least 20 days if the defendant lives outside the county. The person who serves the defendant must sign a court paper showing when the defendant was served. This paper is called a Proof of Service (form SC-104). It must be signed and returned to the court clerk as soon as the defendant has been served.